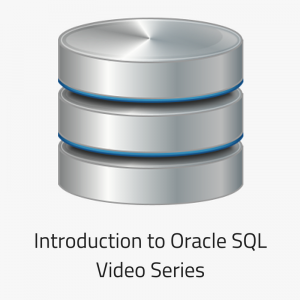 Are you looking to design a database? 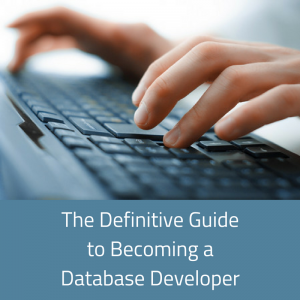 Whether it’s for your workplace or home project, learning how to design a database is a valuable skill. 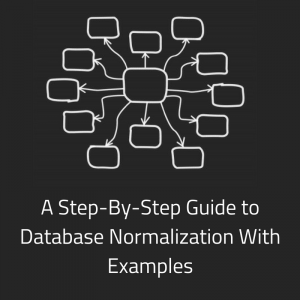 Let’s take a look at six easy steps on how to design a database. 1 – What Is Your Purpose? The first place to start when learning how to design a database is to work out what the purpose is. Why are you designing a database? No, this isn’t just because someone told you do, or because your software needs it. 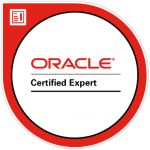 What is the aim of the database? What is it storing? Sure, it’s possible for a database to store a large amount of different kinds of information, but if you start with the purpose, it will make this process easier. Action: Write down the purpose for creating this database. Alright, so you’ve got your purpose. Now it’s time to decide what it’s going to store. This is where we go into a little more detail on the database. To give an example, let’s say we’re creating a database to store customer transactions on your website that sells books (a lot of examples on the net use the word “widget”. I personally hate the word widget. It’s useless. Just use the word “object” or “item” or “product”. So I chose books. Rant over). To keep it simple, I won’t include other possibilities such as promotions or authors or anything. Write this list as a list of “items”. See how I’ve used “books, customers, sales” above? Also, make them plural. It’s easier to think of what to store data about if you think of plural. This could be because each row in a table represents one of these items, and a table contains many of them. Action: Write a list of plural items that you need to store data about. These will be your tables. Now we have our list of items, or tables, that we’re storing data about. The next step is to decide what to store about each of these. Think about what you need to know about each of these items. What would people want to know? What do you want to know? What represents these items? This is another simplification of a real database, but it explains the point. As shown above, the “books” table would need a few attributes. For each book, we need to know the title, the author, and the price of the book. These will become attributes, or columns, in the table. Action: List down what attributes are needed for each of your tables. We have our tables with our columns, or attributes. At the moment, they are just tables, sitting by themselves. To make them work, we need to link them together. This is what a relationship is. No, I’m not talking about dating, I’m talking about a link between two tables in a database! A relationship is a link between two related tables in a database that defines how the data is structured. Mostly, they represent real world scenarios. What this means, is that one item, “A”, has many of the other item, “B”. Most tables in your database will be related this way. This is called a one to many relationship. It is almost always a one-way relationship. “A book has many bookstores” doesn’t make a lot of sense in this scenario. Sometimes they do make sense, such as “a player has many teams”, but representing that is another topic. To structure your database correctly, this is the most important part. You need to create sentences that define these relationships between each of your tables. If you’re not sure about the relationship, you can use the words “has one” instead of “has many”, to go the other way. There should be one less of the “has many” statements as tables. I have three tables so I have two “has many” statements. Action: Write sentences that define the ONE and MANY relationships of your tables. Each table in a database needs to have a unique identifier. This is a column that can be used to identify this row and only this row. This is often called a primary key. It’s done as part of the normalisation process of a database. The simplest way to do this is to add an attribute to each table to identify it (we could use concepts called “surrogate keys” or “composite keys”, but to keep it simple, let’s stick to a single new column). I like to use the name of the table with the letters ID at the end of it. For each of our tables, we can add the following attributes. I’ve underlined the new fields, as this is the convention for indicating these identifying attributes. Learning how to design a database means learning these little things as well. Action: Add attributes to each of your tables so you can identify them. Use the “tablename ID” structure if you want. Now, we need to go back to our relationships, and learn how to link them. They are linked using these new ID fields we created, and these ID fields need to be in both tables. The “has many” sentences we created before can be used to structure our tables. As mentioned before, I have two of the “has many” statements and three tables. Alright, so how do we actually link them? Let’s start with the first point. A book has many sales. What does this mean? It means that for each sale record, it has one book. It means that each book can have many sales. To identify this relationship, we need to add the ID from one table into the other. Can we add the sale ID into the books table? We can’t because this would mean we can only store one sale ID for a book, and a book has many sales. Can we store the book ID in the sales table? Yes, and this is what we should do. Each sale has one book, and to identify which book it is, we need to use the unique identifier of that book. I’ve used italics to indicate that it refers to a column in another table. We can now tell that a sale has a book ID, and by linking the book ID to the books table, we can see what the details are of that book. Could we put the customer ID in the sales table? Yes. Could we put the sales ID in the customer table? No, as it would be the same as above, we couldn’t store a customer having more than one sale. Let’s do the same thing with these two tables now. It’s OK to have two italics columns in the one table. It just means it relates to two things. These fields in italics are called “foreign keys“. They refer to the primary key in another table. Action: Using your relationship sentences, work out what ID fields can be placed in the other table, to link the tables together. 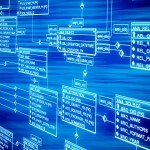 If you’ve followed the steps above on how to design a database, you should now have a design of your very own database! That wasn’t too hard, was it? Name your tables in the singular form. I know I’ve used the plural form above, but I recommend naming your tables using the singular form. It’s just a good standard to get used to using. This is because a table represents an object or entity, and each row represents one of those. 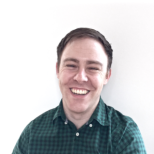 Consider the data types. When it comes to building your table, you’ll need to decide on the type of data that each attribute needs. Is it a number, text, dollar, date, time, or something else? Consider the long term support and changes. Databases don’t often stay the same as they were when they were created. They change a lot. You should consider how easy it will be to make changes in the future. 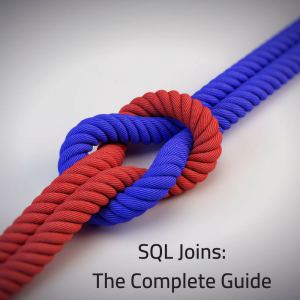 If you have a complicated database, it might be harder to maintain. Well I hope these instructions are helpful and that they provide some clear steps on how to design a database. What problems or questions do you have on this process? Share your questions in the comments section below.